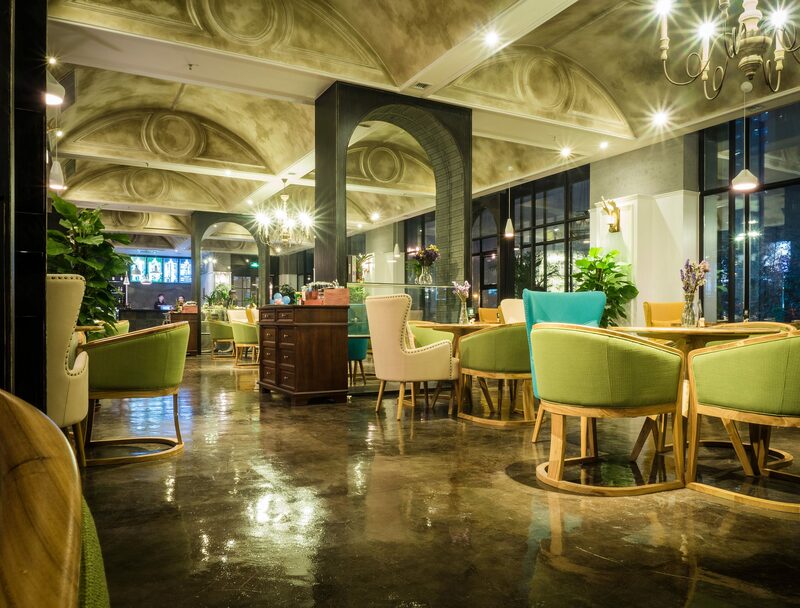 This very Western-styled Café can be found in Xi’an. Coffee is very popular in China. It represents the Western lifestyle, even though more and more popularity comes from South Korea. This particular café, that not many people visit until late in the evening when the live band plays, is very reminiscent of renaissance art.